Sri Lanka is a country where people of different communities, cultures and religions live in peace and harmony. 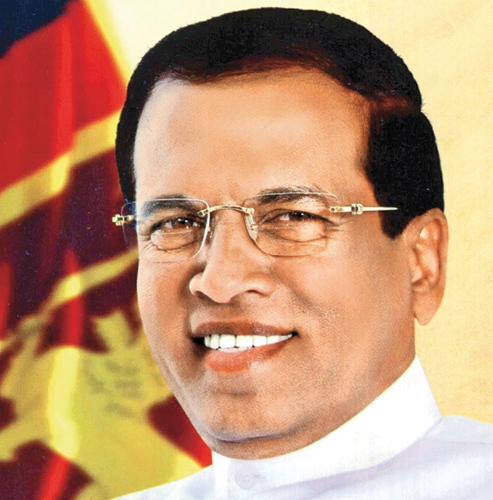 It demonstrates the joys of humanity in diversity living in coexistence and harmony, stated President Maithripala Sirisena in his message marking Milad-un-Nabi. The message added: "Since ancient times, this wonderful land has been displaying peaceful coexistence through various religious and cultural ceremonies. All these events which are celebrated under the state patronage ensure the mutual understanding and relationship among the communities. After ending the dreaded war lasting three decades, our prime expectation is to move towards the prosperity as an exemplary country, where the people of all communities live in harmony and brotherhood as children of the same mother. I highly value the fact that the national Milad-un-Nabi celebration this year is held in Jaffna Peninsula by depicting the compassion, tolerance and love practiced by all religious leaders in the world. I commend the efforts of the Ministry of Postal Services and Muslim Affairs and the Department of Muslim Religious and Cultural Affairs, to organize this worthy event. I wish all Muslim people a happy and peaceful Milad-un-Nabi ceremony"